Are you leading a happy, peaceful and satisfied Married life? Love, relationship and marriage problems can create stress and turmoil that drive the two of you apart and threaten to destroy your relationship. Hurt, Anger and resentment will further deepen the issue. You should know how it happens. Send us the horoscopes of both husband and wife. There may be astrological reason for your problems. 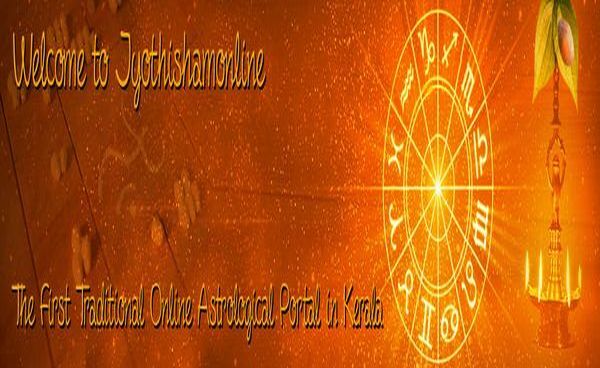 There are astrological remedies to remove obstacles and marital woes which will help you to get rid of the negativity and problems standing in your way of perfect relationship. If you don’t have horoscope to attach, you may fill the date of birth, place of birth and other required details in the order form.